So, mistake number two is thinking that everyone needs what you have to offer. There is an old saying … find a need, fill it, and that is the path to riches – but it’s not actually true. What you want to do is find a want and meet that want. That is the true path to riches, and here’s why. People don’t always buy what they need, they buy what they want. Think about it. People need to stop smoking, but do they? No, there’s plenty of people that are still out there smoking, showing that people invest in what they want more than they invest in what they need. So, you want to give them what they want, but deliver what they need. Just remember that your customers, your prospects, they’re real people, just like you and me, and they get turned off or turned on by the same things that you and I do. So when it comes to filling wants, you need to look at things like convenience, saving money, saving time. Or it could be other emotional wants, like looking more attractive, or being more attractive, or making more money. The truth is, you can never really know what is going to be the hot button, the buying button. What you have to do is test lots of different hot buttons to see which gets the best response for your audience. 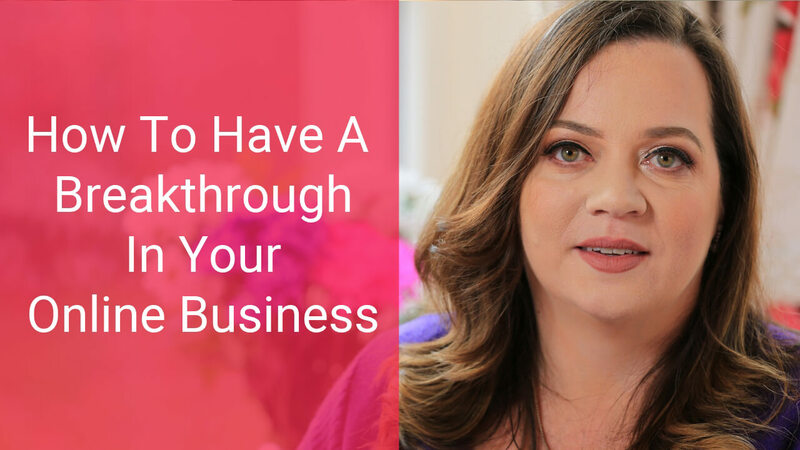 You might even find that inside your audience, there’s a portion of your audience that responds to one particular hot button, whereas there’s another group that responds to a hot button of convenience. How do you discover your market’s buying “hot buttons”? Test your audience and be as specific as you possibly can. You want to identify the key challenges or problems faced by your target audience, and then show them specifically how your solution, your product, your service, or your program is the answer to those specific challenges. 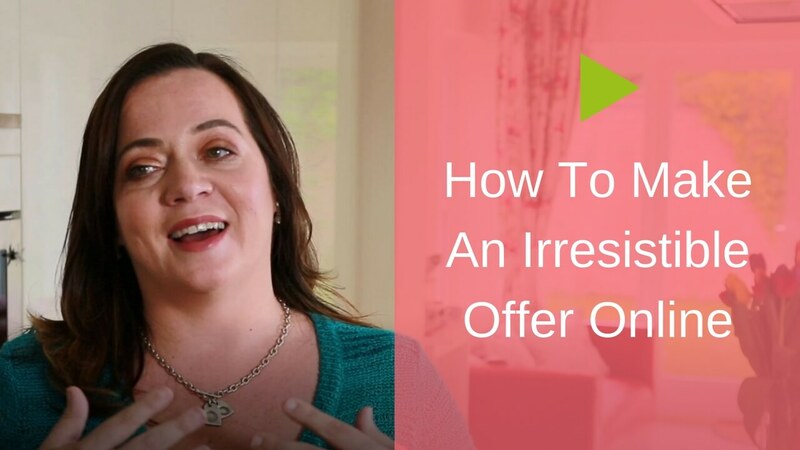 How do you uncover the real wants and desires of your target audience? You use a skill you already have. It’s called listening. 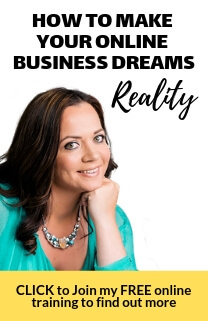 You will find that your audience is telling you what they want all the time – either in direct conversation with you, or through conversations on social media, or other places. They’ll be telling you what their challenges are. Now, a lot of the time, you’ll hear people talk about what they don’t want, so they’ll be saying things like, “It’s too much. It’s too expensive. It’s too time-consuming.” But stick with it and keep asking questions to delve underneath and find out what they truly want, and as much as possible, match your offering to meet that want. And that, my friend, is the path to riches online. I hope this has helped you. I’d love to hear your comments on this article. 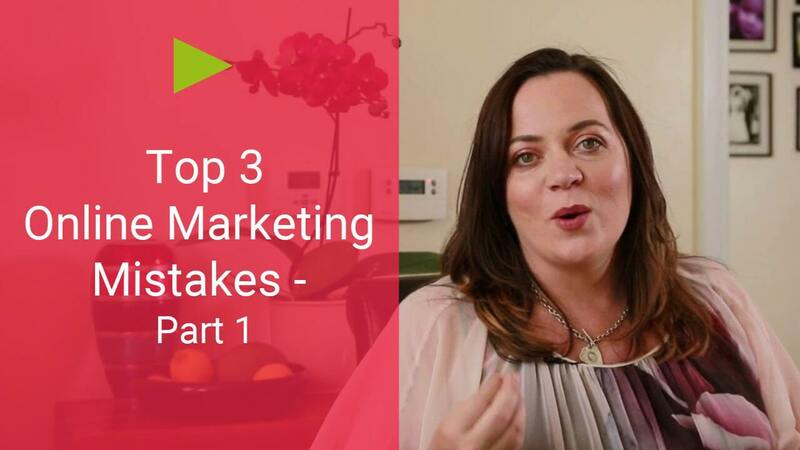 Make sure that you stay connected and next week I’ll be covering the 3rd of the three marketing mistakes that people make online. I look forward to sharing that with you.